Chenango Forks is a tight-knit community centered around its outstanding schools. The school district is located in Broome County, approximately nine miles north of Binghamton, NY, with rolling hills and the confluence of the Chenango and Susquehanna rivers creating a picturesque backdrop. The area is served by the Binghamton Regional Airport, Interstates 81 and 88, and I-86-NYS Route 17. Binghamton University and SUNY Broome give area residents access to exceptional and affordable higher education. 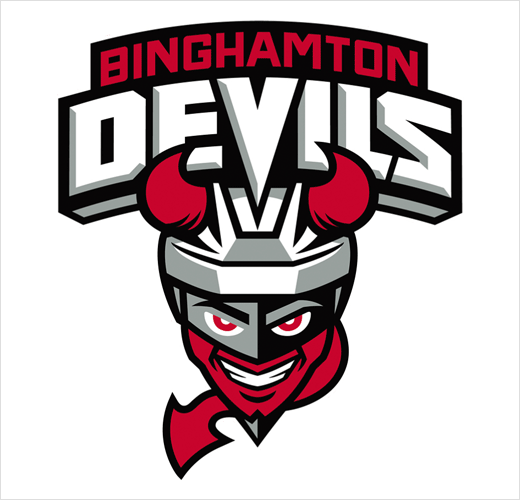 The area supports two minor league sports teams: the Binghamton Rumble Ponies NY Mets Double-A baseball affiliate, and the Binghamton Devils affiliate of the New Jersey Devils.